You can Play, Stay, Dine and save up to $500* on a 5-night 6-day Walt Disney Travel Company room, ticket and dining plan package for a family of four at select Walt Disney World®Resort hotels for stays most nights Janary 1 – March 7, 2017 when you book by Dec. 21, 2016. When you purchase this package and stay at a select Disney Moderate Resort, Disney Deluxe Resort, or Disney Deulxe Villa Resort, the Disney Dining Plan allows you to enjoy a variety of delcious dining options! When you purchase this package and stay at a select Disney Value Resort, the Disney Quick-Service Dining Plan offers convenient Quick-Service meals and snacks throughout Walt Disney World Resort. There are also room-only discounts available! *The number of rooms allocated for this offer is limited. Savings based on the non-discounted price for the same package for 2 adults, 1 junior, 1 child in the same room. Tickets valid for one Theme Park per day and must be used within 14 days of first use. Cannot be combined with any other discount or promotion. Advance reservations required. 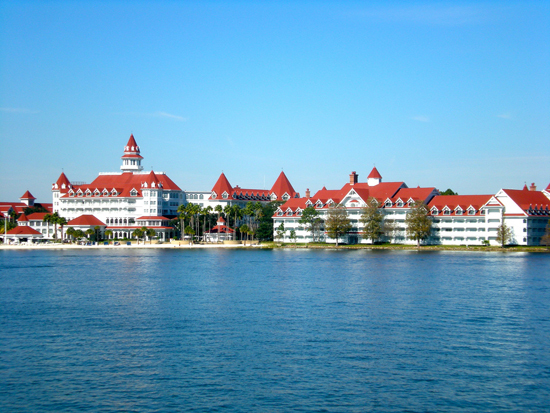 Offer excludes campsites, 3-bedroom villas, Bungalows at Disney’s Polynesian Villas & Bungalows and Disney’s Art of Animation Resort-The Little Mermaid Standard Rooms. Excludes alcoholic beverages and gratuities, Children ages 3-9 must order from children’s menu, if available. Some Table-Service restaurants may have limited or no availability at time of package purchase. 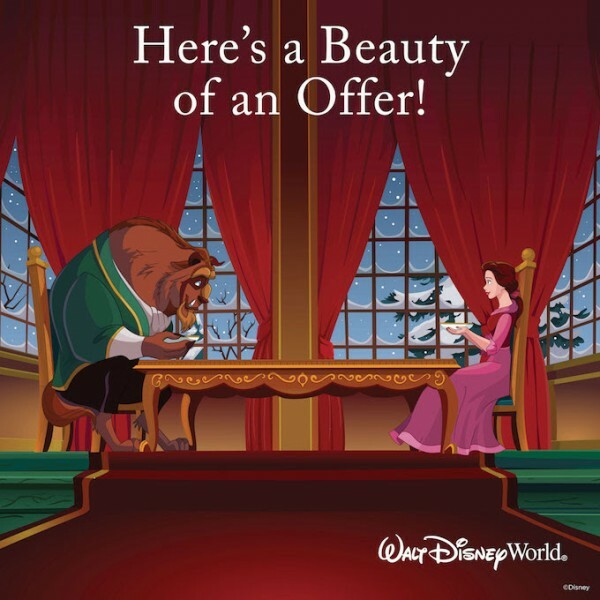 This entry was posted on October 4, 2016 at 9:40 pm and is filed under Discounts & Offers, Disney Deals & Offers, Disney Vacation Planning, Travel, Walt Disney World. You can follow any responses to this entry through the RSS 2.0 feed. You can leave a response or trackback from your own site.